FCPL Kids: Summer Reading Program!!! All good things come to an end...or at least take a vacation. This is the final week of the summer reading program!! 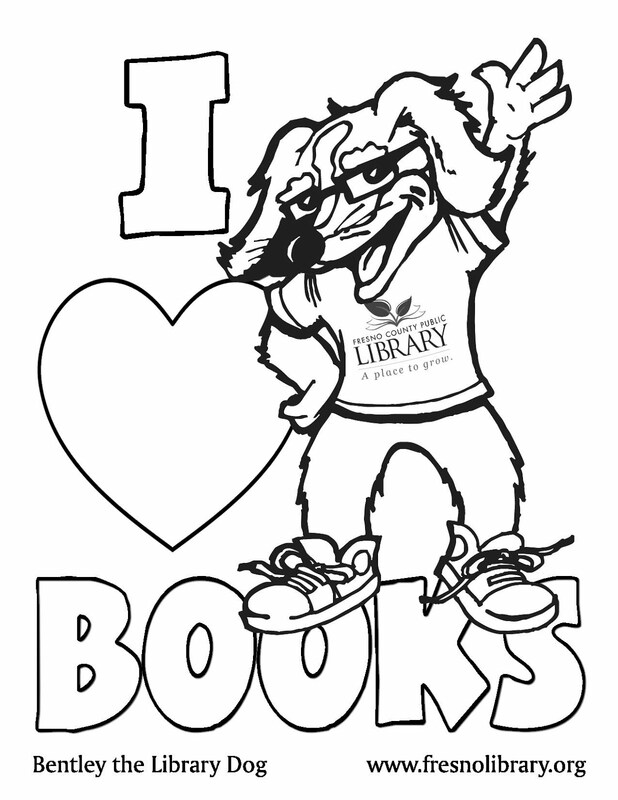 We hope you've had lots of fun at our programs and that you've been reading some great books! Here is a list of free programs happening at some of our branches. Remember that seating is limited!